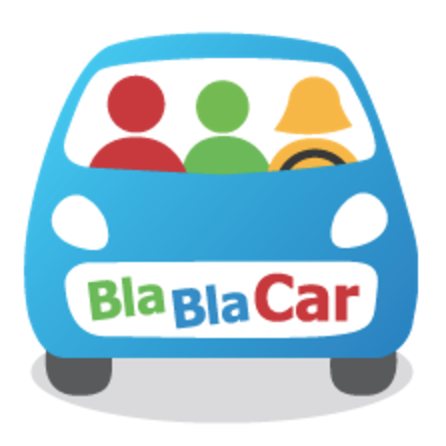 The Foundations Team is responsible for designing, building & maintaining BlaBlaCar's core infrastructure in a fast-paced environment. The team's work ensures that our community of over 60 million members uses a fast & reliable platform. We think ahead. We move fast. We like bleeding-edge technologies. Oh & by the way: everything we run here is in containers ! Responding to, investigating & fixing service issues. You can expect us to review your application within the following two weeks. If your application & profile fit our requirements,we will invite you for a phone interview, followed by in-house interview sessions.